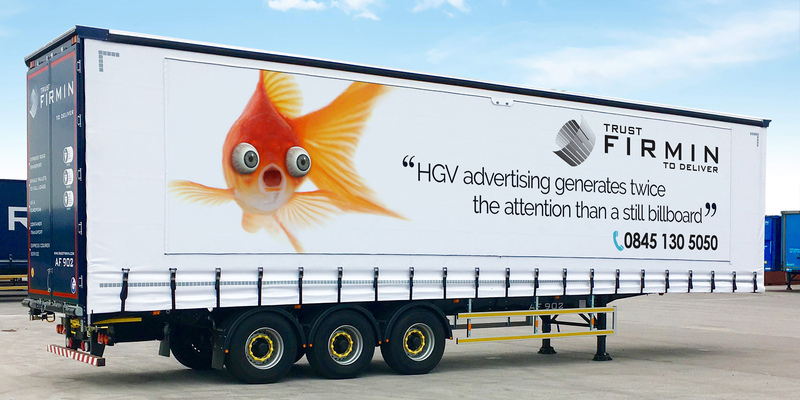 Our new banner advertising system has been incorporated into a selection of our new trailers, which can be customised for your business marketing campaign. Our vehicles travel the length of the UK, covering thousands of miles each year, reaching new people every day. To find out more about trailer advertising and how our business can help yours, please contact sales@trustfirmin.com or call 0845 130 5050.